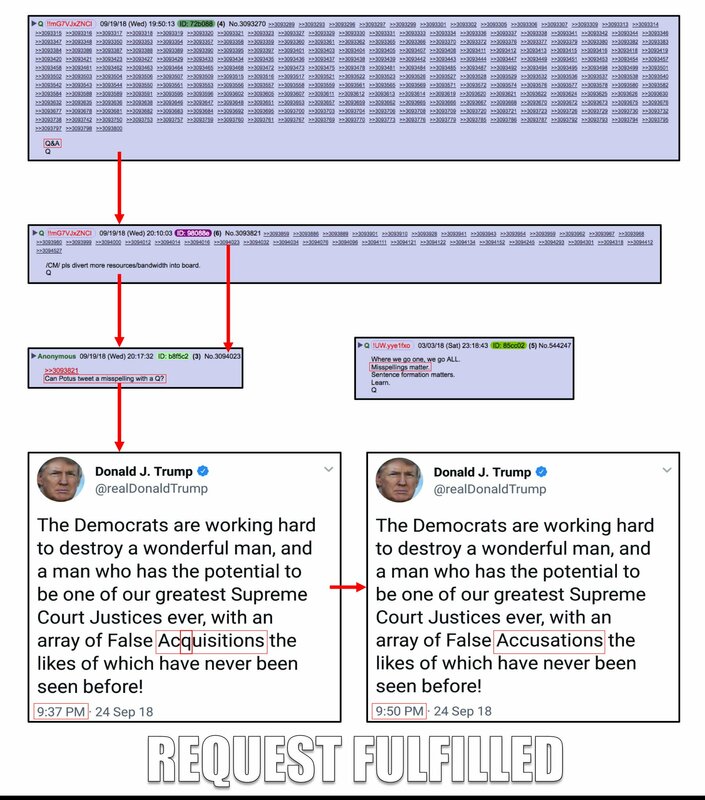 #Q drops an image of a #POTUS #Tweet about #Kavanaugh. DiFi in China? Wonder when this was taken. She clearly has much to be worried about. Pretty sure one or more of those sealed indictments has her name on it/them. This anon is ON it! Traced license plate in Q’s “DFT” drop to Guandong province…known for human/child trafficking. Does the “T” relate to “trafficker”?? We are given that this is #Feinstein’s #Mercedes, which is actually funny, when you note the red flags in the image. Q, THAT SHOULD BE JUSTICE K!!!! Disgusting how these Dems seemed to be having a blast destroying an innocent man & his family. We need to MAKE THEM PAY in Nov!! Sure looks that way. Evil be gone, indeed. Payback is gonna be a b*tch. 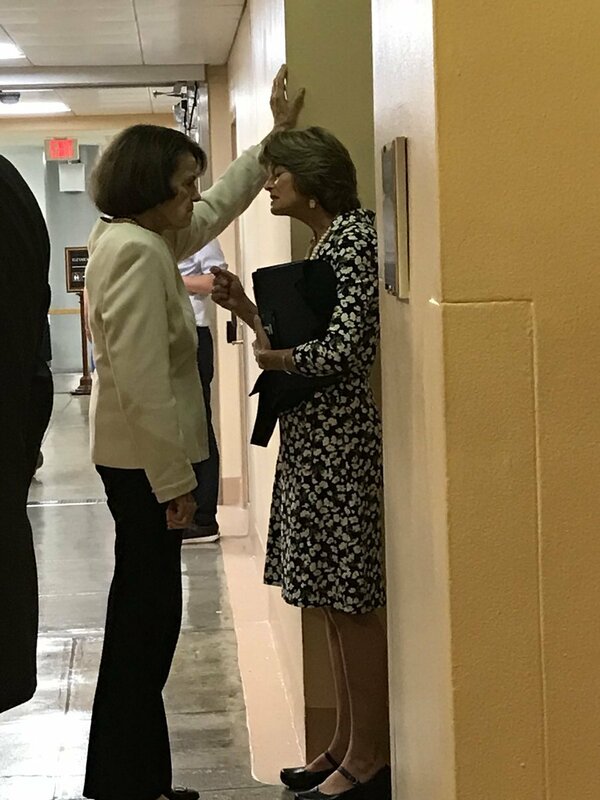 #TheHill article on the image of #FeinStein & #Murkowski. Their thoughts go to a time when #LyndonJohnson bullied other #Politicians. Looks about right to me. Supreme Court Justice(s) to receive FULL TIME security detail(s) – (pending). Good. Based on tweets like this one (from former aide to HRC, Holder, and Schumer) and what happened to Justice Scalia , it appears they need this. Straight up info about future security protocols. 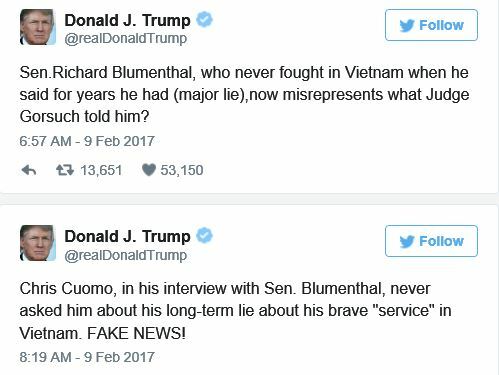 “The American people deserve to know the true [sic] about this #SCOTUS nominee” says Blumenthal, the stolen valor liar. 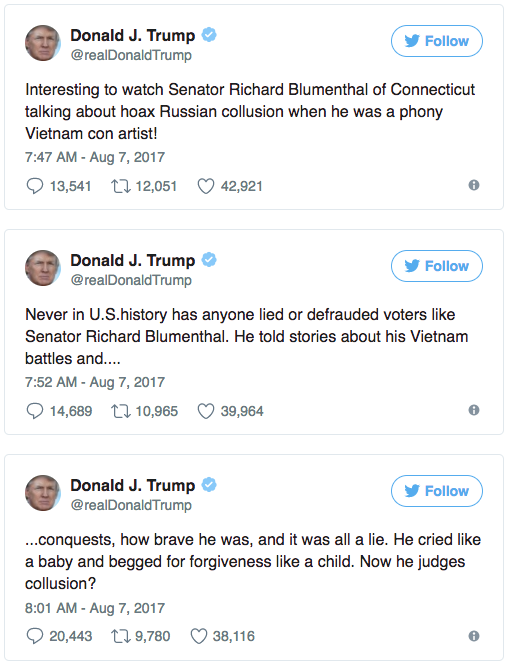 Starts with five #Tweets from #POTUS about #Richard Blumenthal’s Agenda. Today’s effort by the #Dimms was straight out of their tired ole #Playbook. It was the beat the #DeadHorse for as long as you can hold the floor play. That couldn’t be Ford’s lawyer with Clinton.That would mean Democrates would ruin a good mans name just to gain power. The TRUTH is right in front of you. FAKE NEWS/HWOOD PUPPETS LOST CONTROL. Seen this photo floating around for a few days. Wasn’t 100% it was Katz, so I never shared it. Q linking to this tweet appears to be confirmation that it is, indeed, Ford’s lawyer, Debra Katz, with HRC. With the #Kavanaugh confirmation & #IGHorowitz’s release of the #Classified & or redacted docs, #Rosenstein’s exodus will be forced. The Nation wide test of the #EmergencyAlert system is scheduled for 3rd October 2018. A #Societal awareness shift, regarding the level of #Corruption we have all been living with, will aid the midterm elections. RED WAVE OR RED TSUNAMI? Well, damn…I just tweeted “6 November = RED TSUNAMI!” for last drop (#12 this thread) & checked to see if Q posted another drop. BOOM! 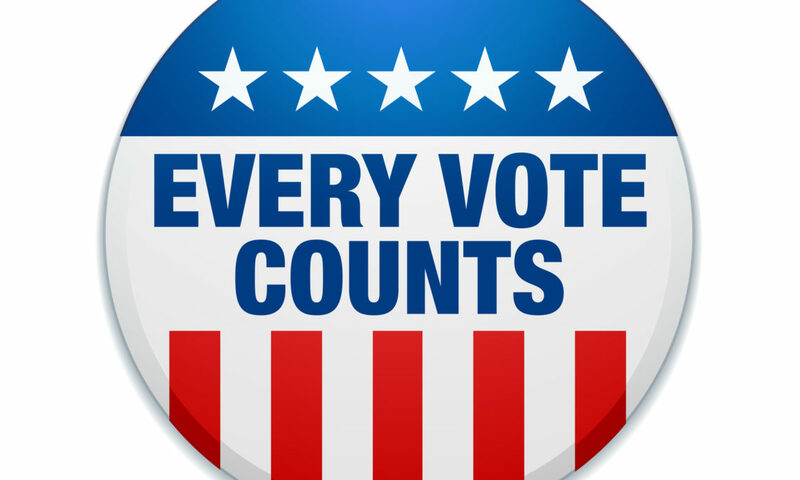 #EveryVoteCounts, how large the win at the midterms is, depends on followthrough. Those that make the effort to get out & vote will win the day. Q has previously mentioned 11.11 and 11.11.18 (original date for military parade). What a wonderful day, indeed. The #Midterms fall on 6th Nov; 5 days prior to 11:11. That date may yet be one to remember. Seems that today’s hearing was a major #Fail for the #Dimms. The badgering & evident agenda has essentially shot them in their own foot. #JudgeKavanaugh won the day which will lead to his confirmation. This should embolden more to vote for the rebuild of #TheRepublic. I saw this “YOU’VE BEEN WARNED” post on the boards. Shills have been using bold red text, all caps. Some Clown posted this. 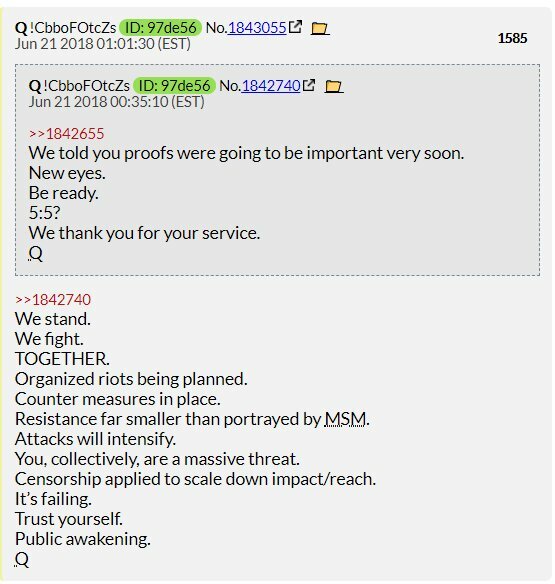 Q responds & reminds us organized riots are being planned but countermeasures are in place. Resistance smaller than portrayed. Attacks will intensify. Image of several #Tweets. This #SusanOrlean sends a threat out into the #TwitterSphere aimed at any & all that posses #CriticalThought. The #Repost of No. 1585 retells of a still pertinent reality. Opposition forces, flailing, work their #Playbook over & over attending to control, not just individual situations, but the entire #WeaponizedMedia. Seems appropriate to add a mention of the @secretfirepub #Tweet. 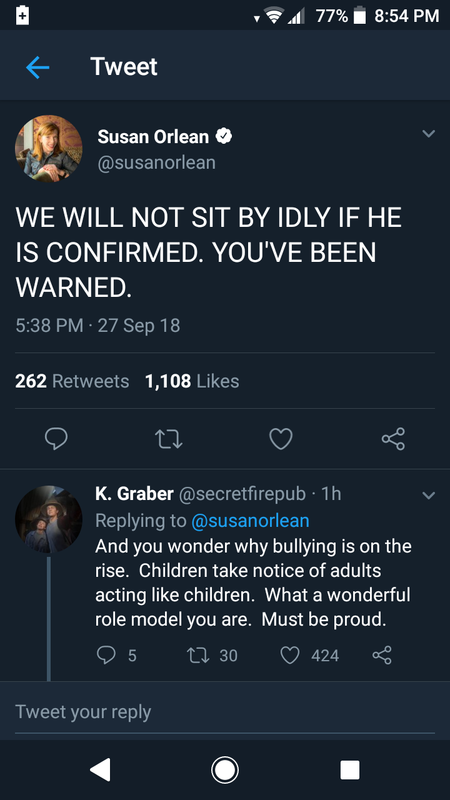 Seems #SusanOrlean has taken down the threat post. 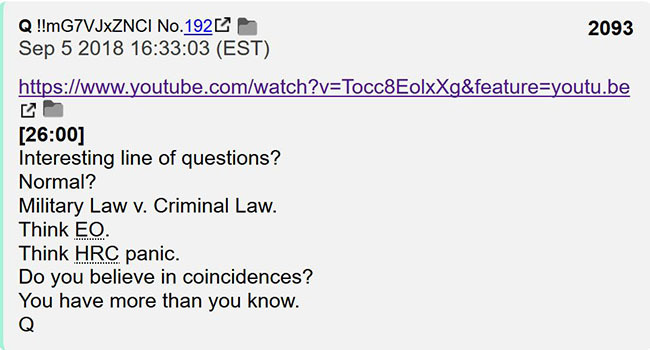 Q is impressed w/anon who notes today is 45 days before 11.11.18. Ref earlier drop “[Days Prior]”. Did you see Sen. Graham’s speech today? During Kavanaugh hearings, LG asked K diff btwn Military vs Criminal Law, def of “enemy combatant” & legit use of mil tribunals/punishment incl death. K confirmed all true. Graham was on FIRE today in support of K. THIS is why Dems are panicking. He is tie-breaking SC vote. #Repost of #Q No. 2093 with a visual link – not hot – to a #Youtube video. Dems offered on 17 Sep to w/d Ford allegations vs Judge K in return for @realDonaldTrump NOT declassifying FISA docs. POTUS assured us Judge K will be confirmed regardless of this total sham we witnessed today. If anything it motivated MORE people to register to vote for Rs. Please don’t #DECLAS those #Docs #POTUS said the Dimms. #Q posts an #Anon who has posted a graphic saying request fulfilled. 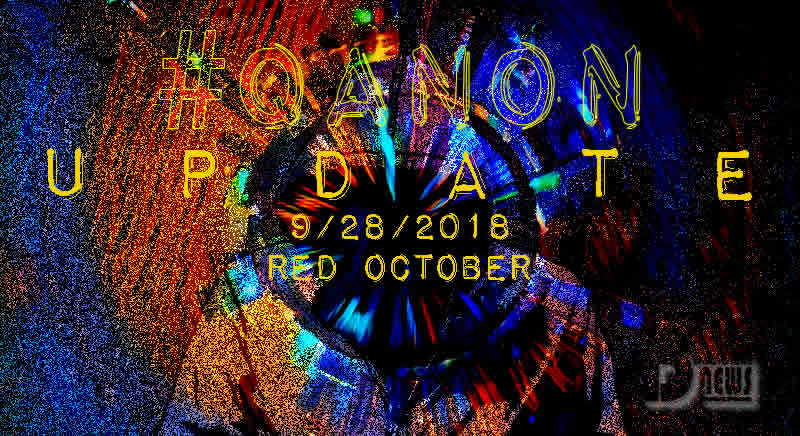 The night of 19th September 2018 there was a Q & A on the #QResearch board. Puzzle becoming more clear w/ each passing day? 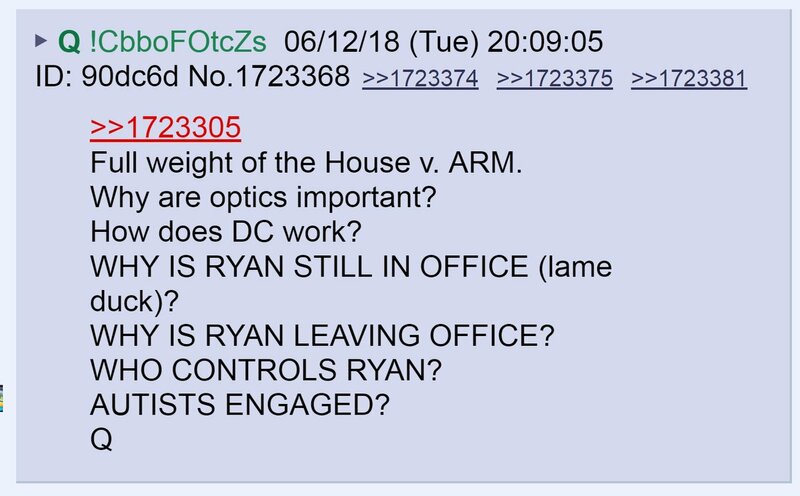 Ryan being forced out (tainted Swamp rat). Part of deal for quiet resignation is, as House Speaker, he can bring full weight of House to support POTUS decision to DECLAS FISA docs. His office told Rep King @POTUS should declassify. Optics important. This is a 180 degree turn around in the #Narratives that #WeaponizedMedia has touted over the last year & 1/2 plus. Graham questioning then [listen carefully]. Video deleted of LG asking Judge K re: military tribunals for US citizens deemed “enemy combatants” for conspiring w/our enemies. Kudos to @EdensVision for posting it! Does Graham know what REALLY happened to No Name & is now fighting to save himself? The #Youtube video that wouldn’t load was scrubbed. #Graham was making points of law regarding sedition & treason, & how they are to be treated if brought to light. Those attacking today were clearly contrarians working an #AntiAmerican agenda. @EdensVision #Tweeted a clip from the #Youtube video that was wiped. If you want to see a rainbow, you have to learn to love the rain. This entry was posted in Uncategorized and tagged Disclosure News Italia, love, QAnon, Sept. 28. Bookmark the permalink.